Chelsea has always had a love for animals, especially horses. When her family moved to Bulloch County in 2001, they got four horses. At this point, it became clear to Chelsea what she wanted her career to be. 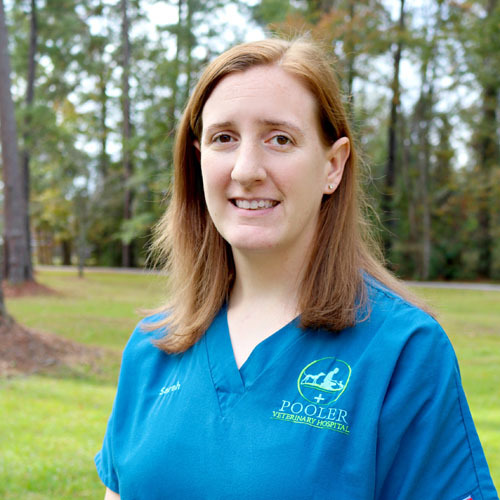 Chelsea graduated high school and enrolled in the Veterinary Technology Program at Ogeechee Technical College. 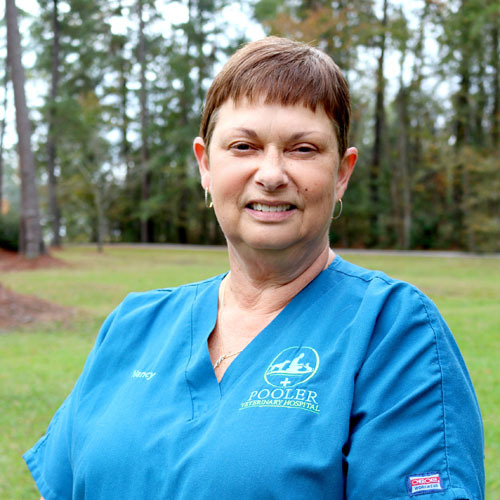 While she was in school, she gained experience from two mixed-animal practices in Statesboro and also did her internship at a small animal practice in Savannah. In spring of 2010, she graduated with an Associate’s degree in Veterinary Technology. 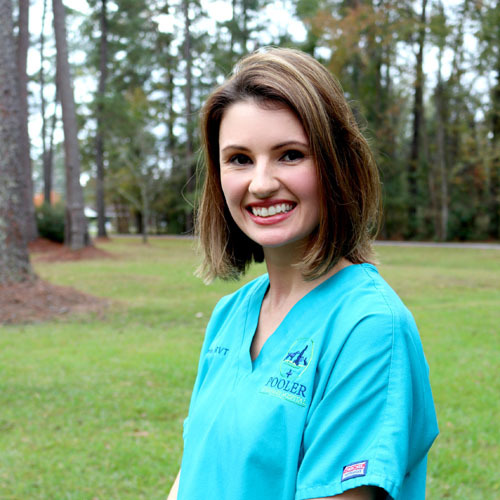 Chelsea’s specific interests in the profession include phlebotomy, diagnostics and assisting with surgery. Outside of work, she enjoys riding horses, being on the water and spending time with her friends and family.